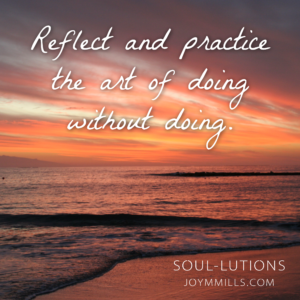 Can you stand in your truth without flinching? Can you say what you mean and mean what you say without clearing the room? Can you believe in yourself enough to hold on when no one else believes it for you? I believe you can speak the truth and love through it. After all, who wants to repeat past mistakes. Don’t give your past the power to define your future. Your complaining is tired and you will continue to find yourself in the same place, perhaps, with different people. You can change it you know with help and courage. 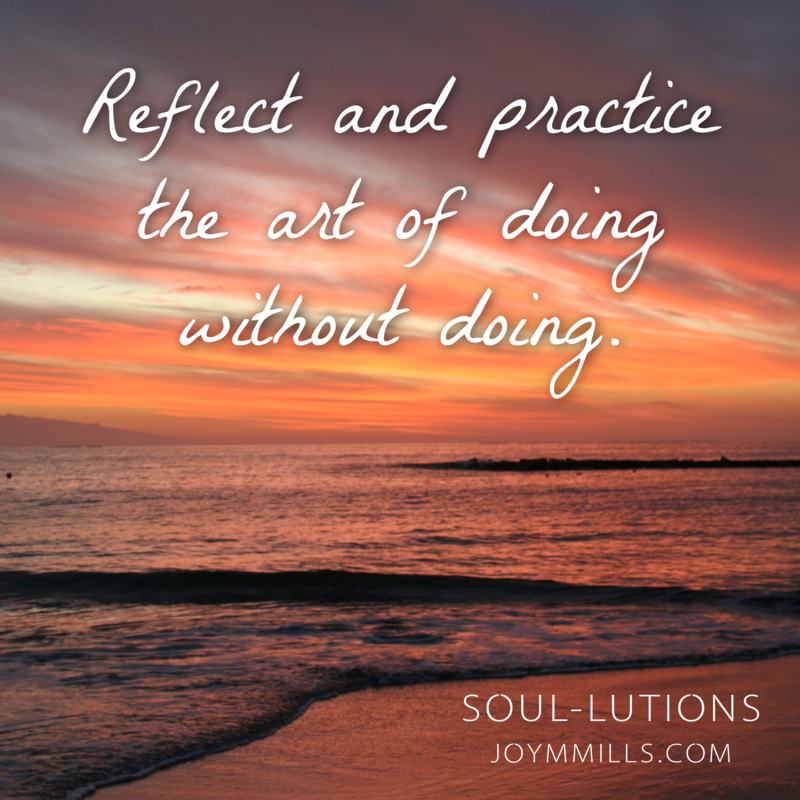 Reflect and practice the art of doing without doing. First, you kneel and then you stand. We are all here for a short finite period of time. Don’t waste it. It is your time. At the end of your days, you want the people surrounding you to say, “It was a job well done”.